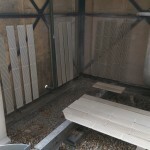 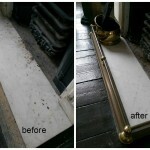 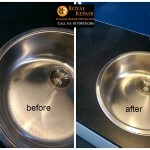 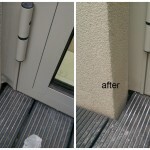 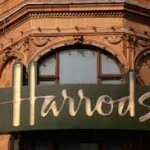 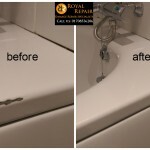 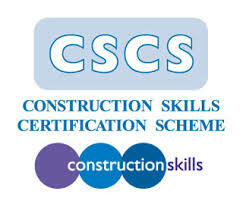 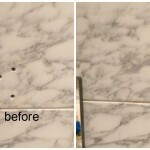 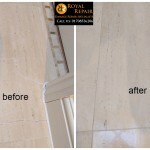 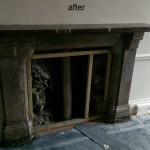 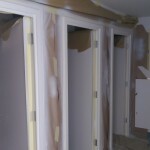 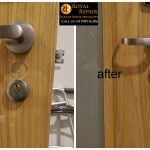 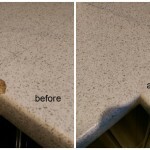 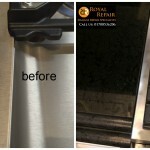 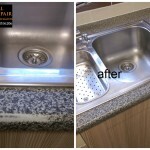 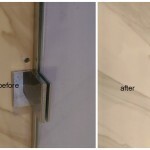 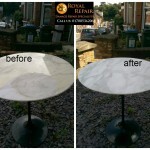 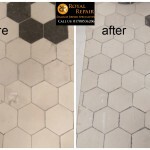 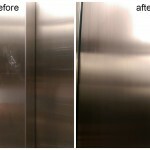 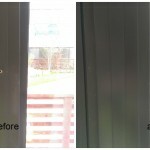 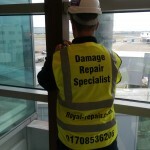 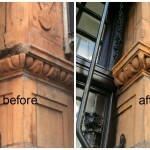 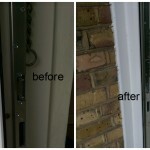 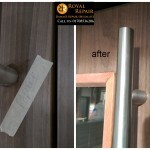 We do Granite Worktop chip repairs in London for long time and we are able to achieve outstanding results. 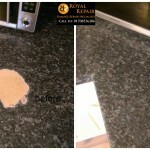 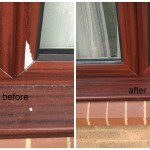 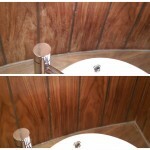 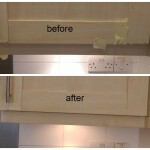 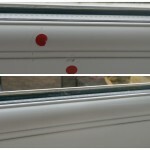 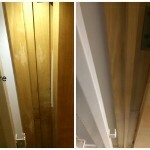 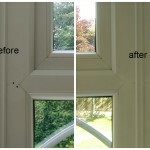 Other granite worktop repairs companies will put similar colour filler and leave it, but it will be very noticeable. 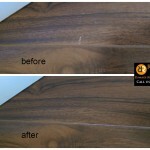 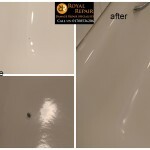 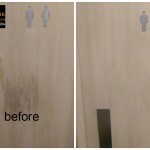 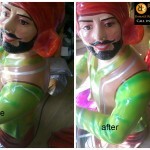 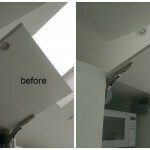 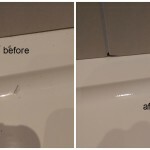 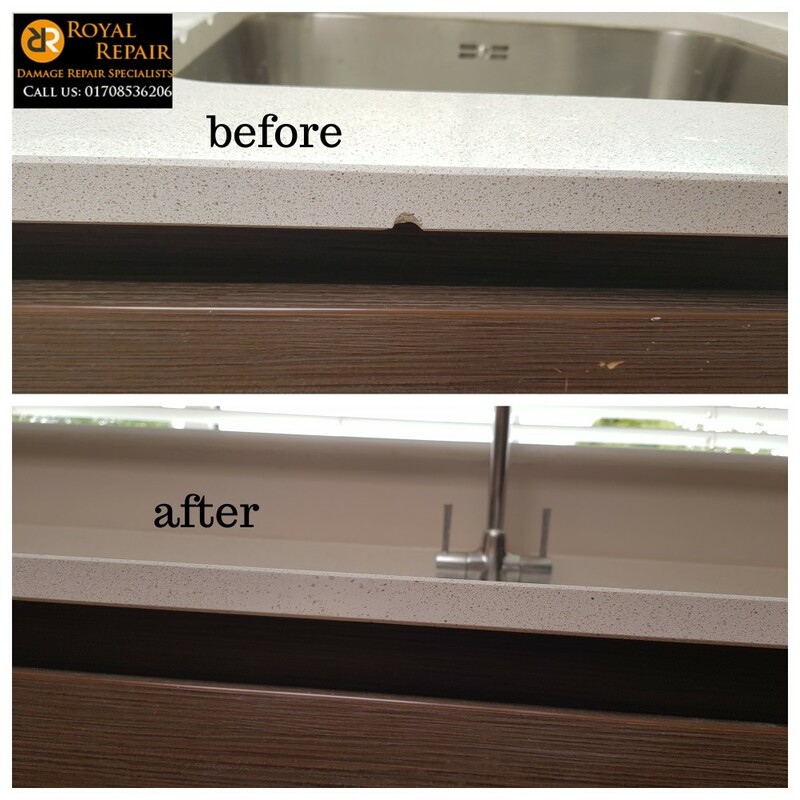 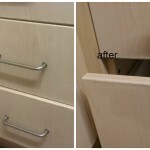 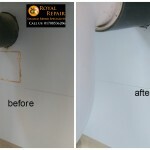 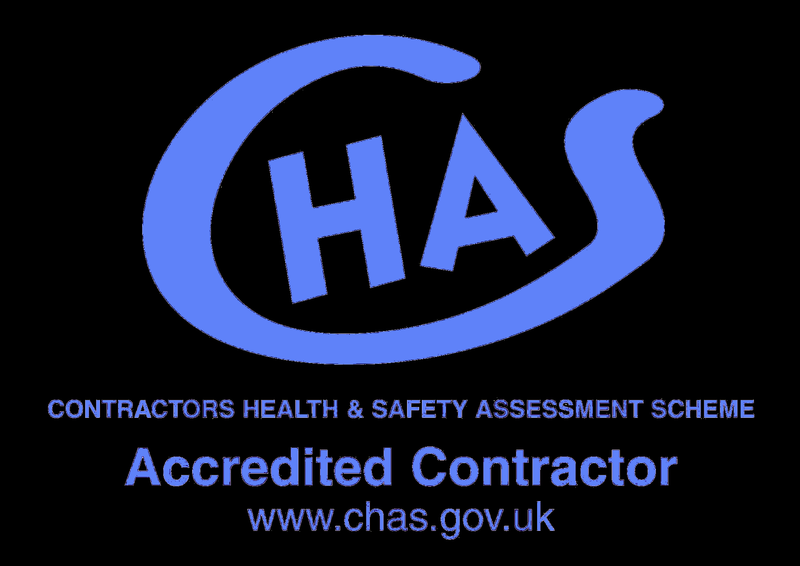 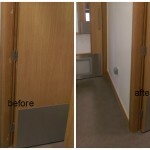 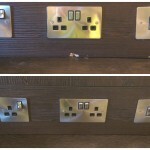 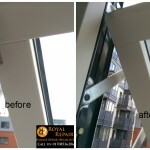 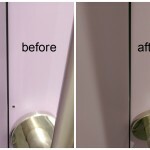 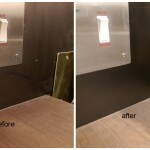 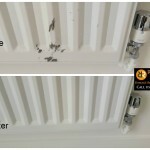 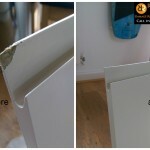 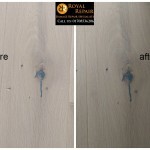 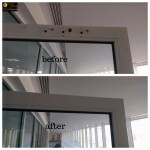 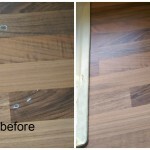 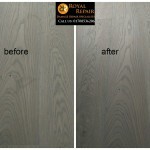 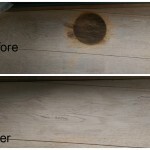 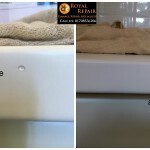 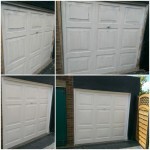 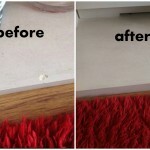 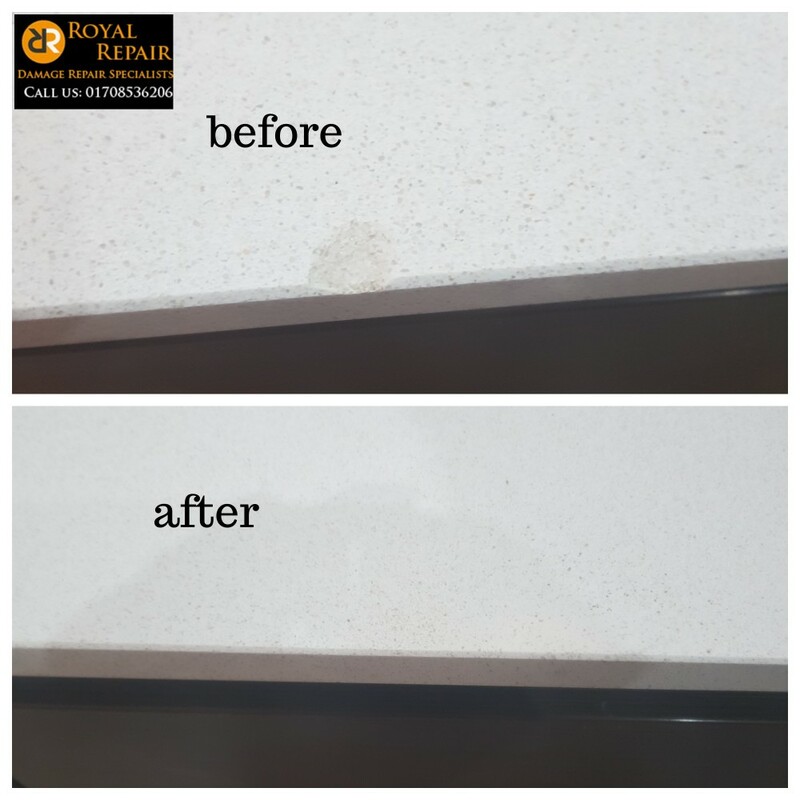 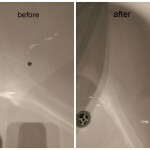 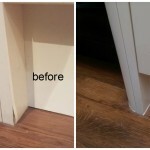 Using unique worktop repairs methods we are able to fix it and make damages completely invisible. 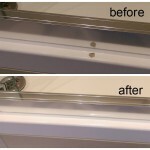 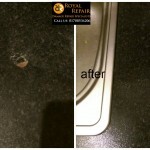 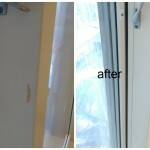 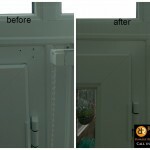 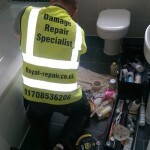 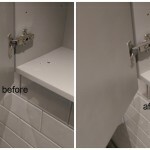 Granite Worktop repairs cost a lot cheaper then replacement. 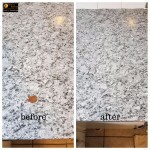 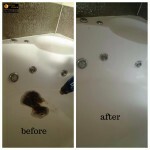 If you own or renting property please consider granite worktop repair to save amazing amount of money.